Legislative staff estimated the increased fee would raise about $108.6 million next fiscal year and $144.6 million in fiscal year 2019. The new money would first go to offset about $56 million in cuts to reimbursements for most Medicaid providers, which Brownback ordered in May 2016 to close a budget gap. Kansas lawmakers approved a bill that will replace $56 million in funding cuts to Medicaid that Gov. 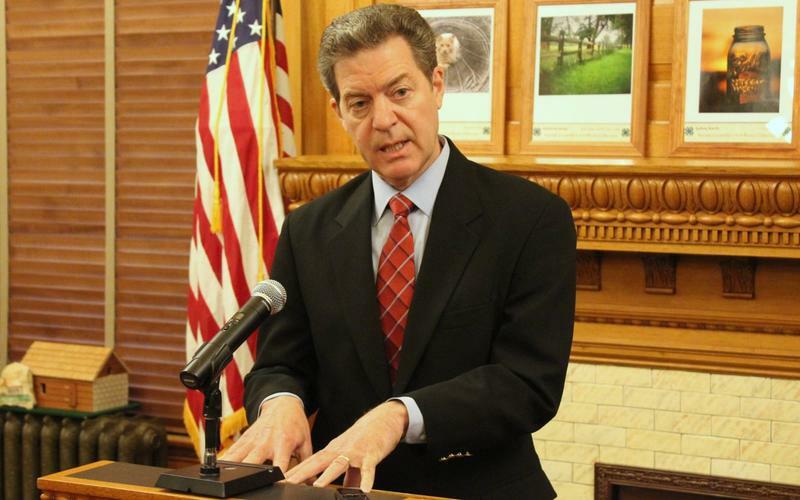 Sam Brownback ordered last year in a budget-balancing move. The governor has not said whether he will sign the bill. 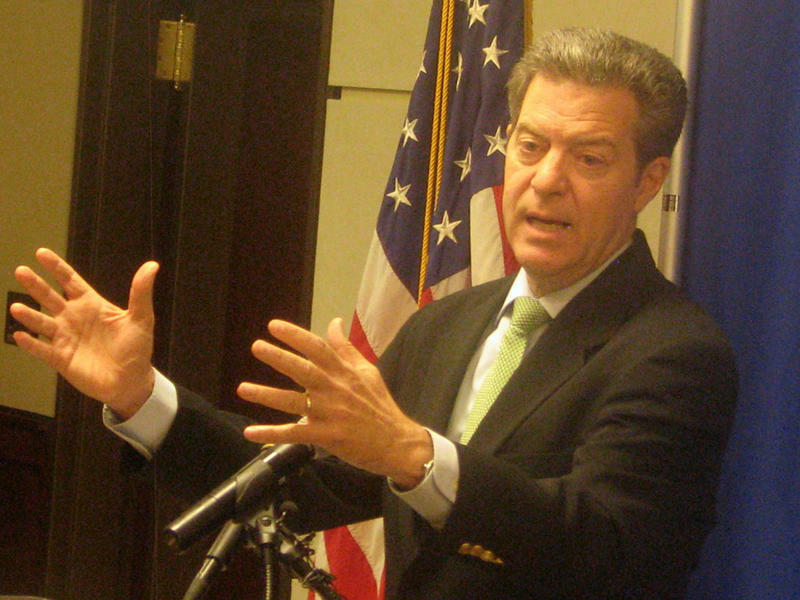 Brownback hasn’t said if he will sign the bill. The Medicaid cuts threatened access to care if providers decided to limit the number of Medicaid patients they treat, said Cindy Samuelson, vice president of public relations and political fundraising for the Kansas Hospital Association. She said the HMO fee will offer all providers more stability than state general fund dollars have provided. “This is a better option, we think,” she said. 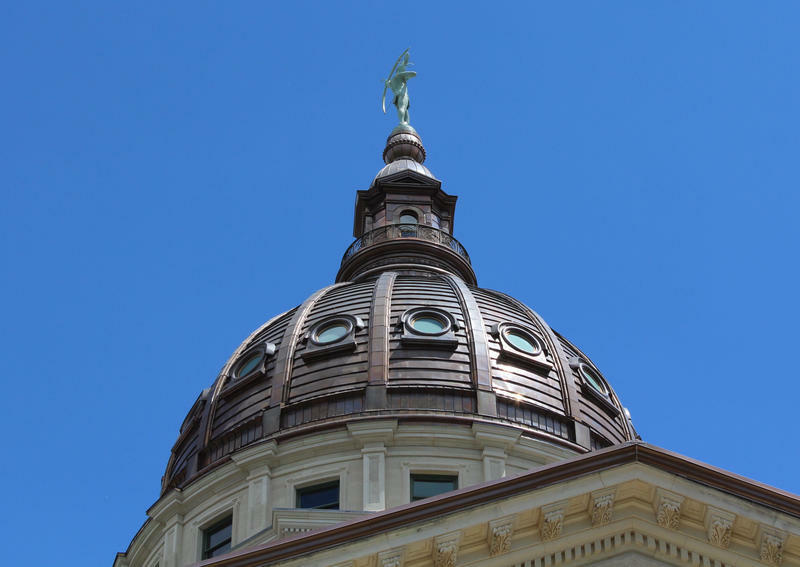 Blue Cross and Blue Shield of Kansas, Aetna and the Kansas Insurance Department submitted testimony in opposition to a similar bill, which would have made the fee increase retroactive. The new bill delayed implantation to January 2018. Mary Beth Chambers, spokeswoman for Blue Cross and Blue Shield of Kansas, said the company opposed raising the fee retroactively because it wasn’t calculated into current rates. None of the Blue Cross and Blue Shield of Kansas insurance offerings for next year will include the fee because they will instead include another type known as an exclusive provider organization plan, she said. “Moving into 2018, we do not anticipate that the increased fee will impact our members,” she said. 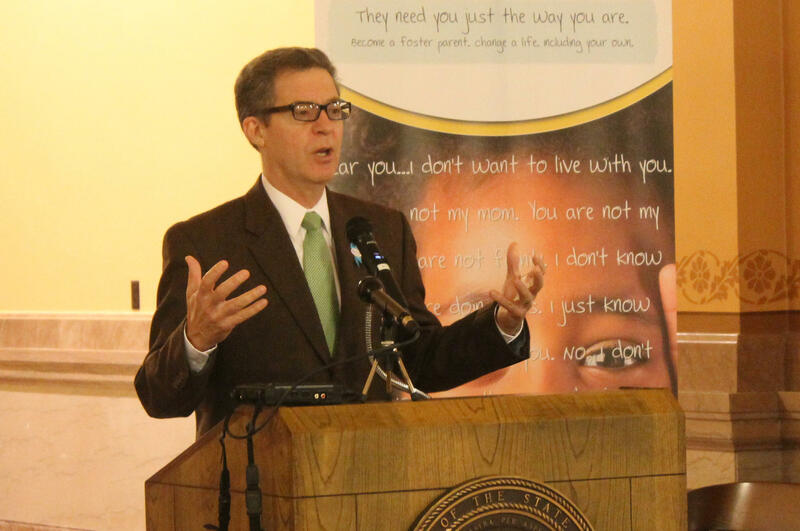 Kansas community mental health centers would be next in line for additional money from the fee increase. They would split an additional $3.5 million in the coming fiscal year and $5 million annually for the next three years, said Kyle Kessler, executive director of the Association of Community Mental Health Centers of Kansas. The additional money would partially replace the $20 million in state funding that community mental health centers have lost since 2007, Kessler said. With more funding, the centers could treat more people at risk of being sent to a state mental health hospital and address their staffing shortages, he said. “It would certainly improve their chances of retaining qualified staff,” he said. With all of the talk in recent years about Kansas’ budget problems, it can be hard to keep track of what programs have been cut and by how much. So, some Kansans may not remember that last summer Gov. Sam Brownback ordered more than $56 million in cuts to KanCare, the state’s privatized Medicaid program. Including the amount of federal matching funds lost, the cuts amounted to $128 million. Kansas lawmakers remember the cuts, and they are taking steps to reverse them.